At Salem Medical Center, our testing and integrated medical records are a key part of our comprehensive care. Our laboratory professionals manage everything from routine diagnostic tests and screenings to providing valuable information for doctors to develop care plans for complex disease. 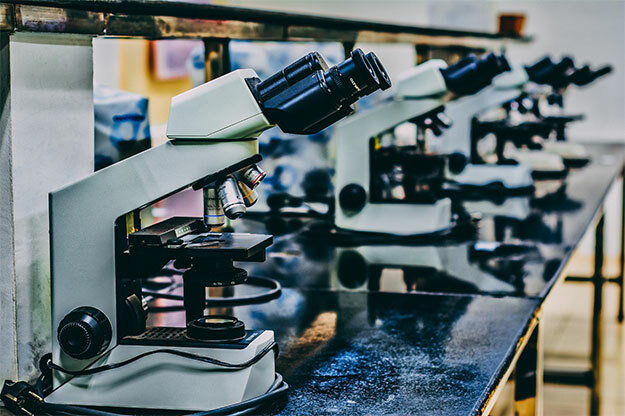 Salem Medical Center’s laboratory is accredited by the Joint Commission and Clinical Laboratory Improvement Act and is licensed by the New Jersey Department of Health and Senior Services. We have made outpatient testing convenient with multiple sites. Specimens are delivered to and tested at the hospital laboratory. We also provide contract services to local nursing assisted living centers, nursing homes and other commercial and industrial accounts.